Google continues to be experiencing an increase in their market share. In June, Google ended the month with 70.80%, the first time surpassing 70% since September 2014. Yahoo! 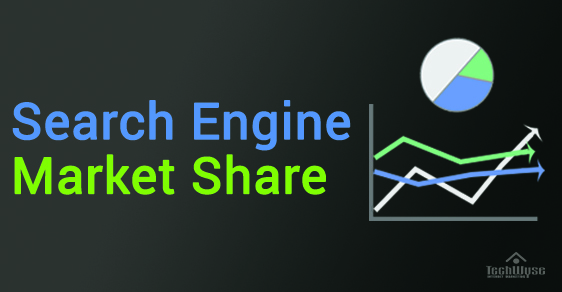 gained 0.31% market share from last month, while Bing’s search engine market share decreased by 0.03%. However ,as compared to last year, both Yahoo! and Bing have gained significant increase in their market share. Statistics provided by Net Market Share. Google continues to provide their users with improvements that bring the best user experience to them. 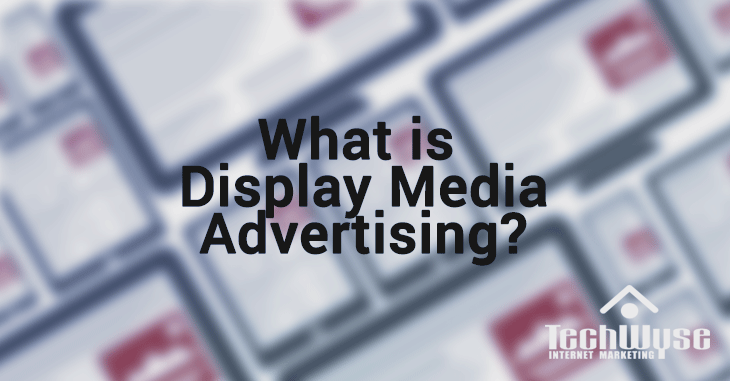 Since their biggest update in 2012, Google is now displaying real-time data results from YouTube and Google news to determine trending topics. This update will allow users to track popular stories that people are searching for around the world in specific time frames. In addition, a new story-centric homepage have been launched for different countries to focus on currently ranking topics. Yahoo! recently updated their mobile search engine by placing images, videos, and reviews in the center of their newsfeed. It’s an improvement that looks very similar to the mobile search results of Google. Yahoo!’s change will surface the most importance results related to users’ search by providing a better search experience for them. Yahoo! has partnered with Oracle by tying their home page and search engine with Java software installations. When users are installing and downloading Java, users will be asked if they would like to have Yahoo! as their deafault home page and sesarch engine. Since replacing Google as the default search engine on Firefox, Yahoo! has experienced increase in their users. It’s been forecasted that this new deal with Oracle will bring more users for Yahoo!. Since Google 2012, Google has been powering AOL’s organic and paid search results. Unfortunately, the new 10 year agreement has been signed between Bing and AOL beginning next year. Although AOL only accounts for 1% of the saerch traffic in the United States, this deal will allow Bing to grow their competitive advantage against Google. It’s good to see that there is still competition for Google, as it may bring something different. Of course Google is still the biggest fish and probably will be long time, but some alternative could be interesting.